I'm naturally colder than most - I am almost convinced my body temperature is below average (even though a thermometer says otherwise). So, if you were to look into my closet, you'd notice that I own way more coats and jackets than a human being should. Nonetheless, every fall and winter, I have to add at least one or two more to my growing collection. 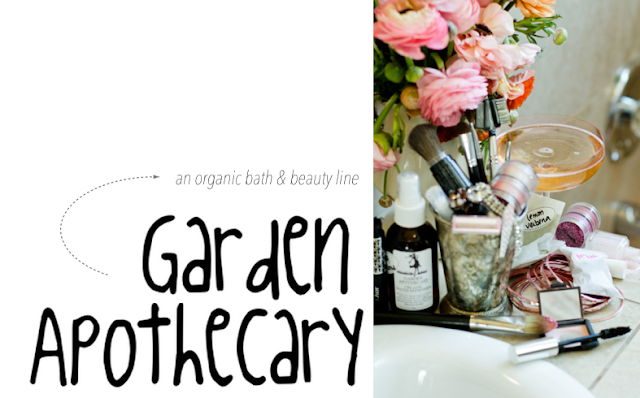 Are you guys ready for the next featured small business in my holiday gift guide series? 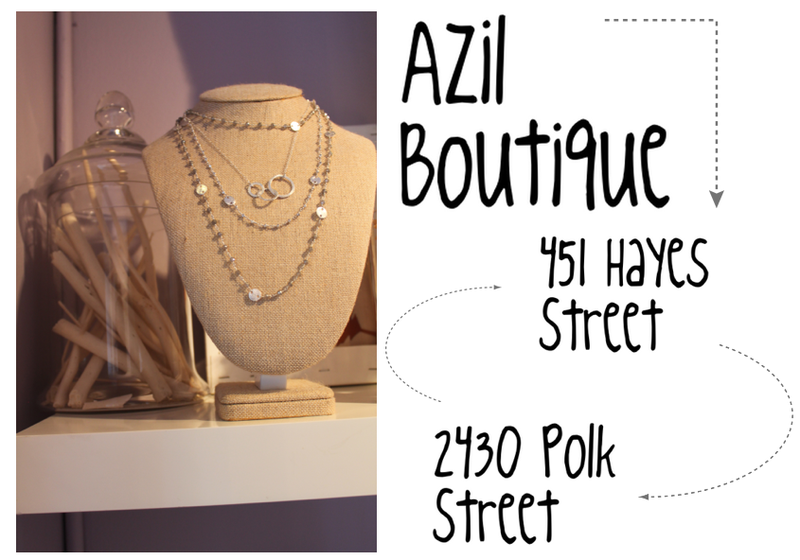 This week, I'd love for you all to learn more about to my friends at Azil Boutique. For those who may not be familiar, Azil is a charming jewelry and accessories shop located in San Francisco's Hayes Valley and Russian Hill neighborhoods. Filled with dainty and beautiful pieces, Azil is your one stop shop for the jewelry lover on your holiday list. On your standard Saturday or Sunday, you can find me in these threads - jeans, a simple sweatshirt, my typical braided hair and a beanie or a hat (with coffee in tow, but of course). There's something so nice about being able to put on a pair of jeans with a little sparkly piece and walking around the city. I had the pleasure of co-hosting H&M's grand re-opening event for their Powell Street location in San Francisco. It was a fun morning of shopping the new store, as well as helping one lucky blog reader pick out a free head to toe outfit! My winner, Danielle, scored big and picked out the cutest hot pink number, along with black heels and a necklace for New Year's. I also got to pick out a head to toe outfit for myself and let me tell you - it was hard! I couldn't decide whether to go with the cozy knits and beanies (obviously way more appropriate for the season) or some fun party dresses for the holidays. I ended up picking out some print on print action to spice things up. Thank you so much to H&M for having me and to everyone who tweeted and participated in the giveaway! So you guys know that I love San Francisco, right? But San Francisco wouldn't be half as cool as it is without all of the amazing people that help make it what it is. Being a blogger in this grand city has given me the opportunity to meet many of the creative, passionate, and supportive people in the SF Bay Area community, including some awesome small business owners who are doing the damn thing. In celebration of the holiday season, and to show some love to many of the small businesses and small biz owners who have always shown us bloggers support, I wanted to share some special stacks throughout the month (a series of gift guides, if you will). Along with some of my holiday gift picks from these local businesses, I'll also be sharing a couple Q&A's from the people behind the scenes, who are making it all happen. Just kidding, guys. Yoga & boxing are my current sources of cardio (but shopping is definitely up there, ha!). As a continuation of my ShopStyle lay-down that you saw in my last post, I also wanted to share some look photos to help give ya some outfit inspiration. Definitely not afraid to meander the streets of the city in my workout gear... even if it means wearing offensively bright pants. I mean, if you can't wear highlighter yellow pants just for the heck of it, then what can you really do in life? But really though, when I say I'm no stranger to fun workout clothes, I mean it. And pun-ny water bottles? Yeah, I like those too. Bay Area friends, have you heard the news? The H&M on Powell Street in San Francisco has gotten a revamp and is re-opening their doors to the public, this Thursday, December 5th. What's even more exciting? Myself, along with a few other bloggers, will be there to help welcome you all to the new store and play personal stylist for a few lucky readers. What's that? Tell you more? Why sure! Doors to the new digs open at 9:30AM and the first 200 shoppers in line will get an "Access to Fashion" gift pass, valued anywhere from $10 up to $300! But that's not all. H&M is rolling out a global garment recycling program, where customers who donate a bag of donated clothing can receive a voucher for 15% off an item on their next purchase! Anyone who brings garments to be recycled on opening day will also have the chance to win H&M gift cards valued between $50 and $100 (in addition to receiving the 15% off voucher!). But the most exciting news of all? If you want to go and can attend the opening event on Thursday morning, follow & tweet me (@pancakeSTACKER) and @HMUSA with the hashtag #SFlovesHM while you're in line at the opening and I'll pick one lucky winner to attend the pre-opening (at 8:45 AM) for a head to toe style consultation... meaning you get to KEEP the whole outfit! So, let's recap - gift cards, free outfit, a fun shopping date with your sassy friend, pancakeSTACKER? DO IT. Come on, guys - let's play dress up! If you can't attend, be sure to follow me and H&M on Insta to see all the fun in real-time! I recently participated in Popsugar and ShopStyle's latest campaign, "We Shop Style!" 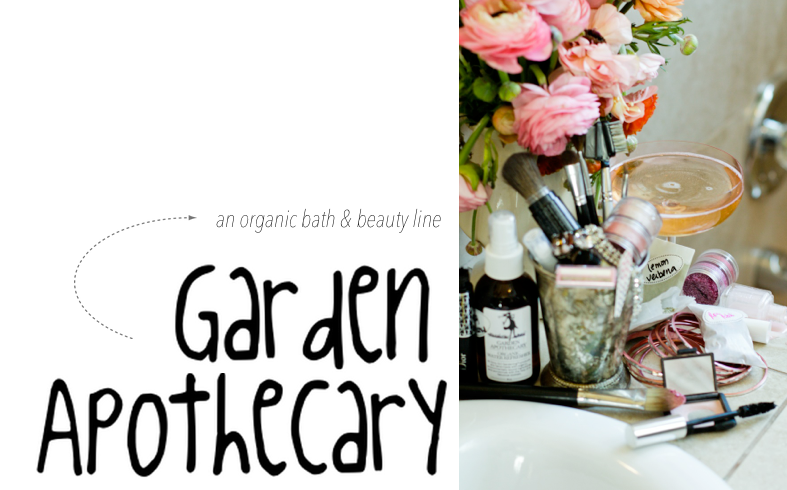 It was definitely a tricky one, as shooting a lay-down-style blog post was no easy feat. Though, with a little help from my ever-so-patient friend, Jesica, I think we got the job done. When I thought about creating my lay-down look, I was inspired by the simplicity of a great workout. All you need is a good pair of shoes and some fun gear and you're ready to go. And what's more motivating than working out in fun clothing? I personally love to make a statement in my workout gear, and anyone who has seen me at the gym can attest - I like to keep it bright and bold (with some basic staples, too, of course). Be sure to check out ShopStyle's latest campaign here and make finding your personal statement pieces that much easier!